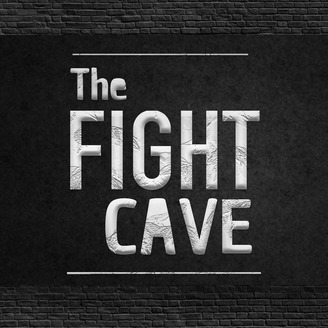 Taped at the EVERLAST Studio, in New York City, The Fight Cave takes you inside the Fight game through in depth discussions and interviews with top fighters and industry insiders. 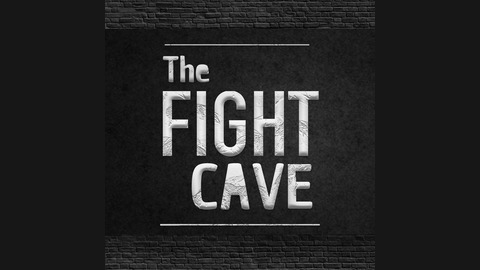 A focus on MMA, but a love for all combat sports... if it has to do with Fighting, you can find it in The Fight Cave. Hosted by Matt Culley. Matt, a Long Island, NY native, is a longtime Martial Artist and fight fan, with years of experience in the fight industry. His background includes fighting, competing, owning a Martial Arts school, training with fighters, managing fighters, and founding combat sports site NewYorkFighting.com. Matt is also a Brown belt in Brazilian Jui-Jitsu. Matt recently met up with Rich Byrne at his office in Manhattan. Rich is the President of Benefit Street Partners, as well as Kasai Grappling. They discuss Rich's Martial Arts journey, what led to creating Kasai, and the mentors he's had throughout his years in Martial Arts. That and much more in the Fight Cave 5!